Attract more online bookings through all the major travel sites and easily manage availability and payments. 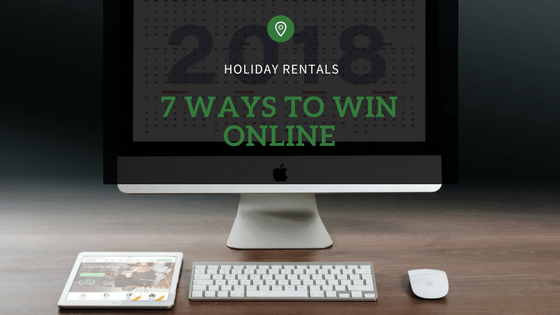 It’s the perfect online solution for small accommodation properties, holiday houses and tour operators. and easy for you to manage. Rezobx simplifies marketing and distribution tasks, giving your property maximum exposure on the world’s leading online booking sites. Access your account on any device, at any time, so you can manage your bookings wherever you are, whenever you want. So simple, you could run your business from a smartphone. 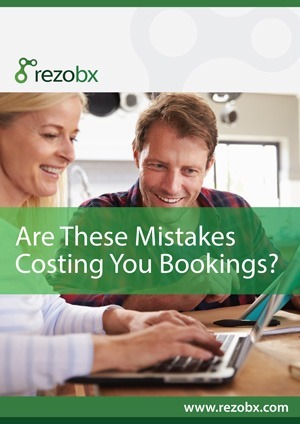 Rezobx is the easy-to-manage booking system that distributes and syncs your bookings to all major travel websites, so you don’t have to. 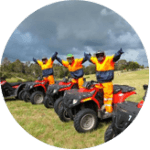 Trial Rezobx booking system for free! Rezobx lets you automatically update rates and availability across all booking websites (Expedia, Booking.com, Stayz, etc) plus your own website in one simple step. Allow customers to make reservations from anywhere, at any time, through all major channels including booking websites and social media. 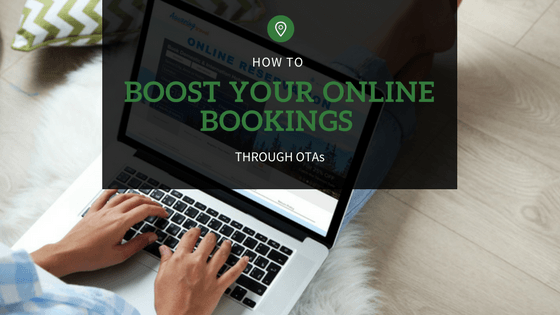 You can add images, descriptions, and other key aspects of your booking pages to deliver a streamlined online booking experience for your customers. 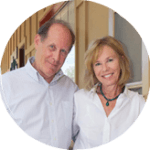 Make it easy for your customers with a simple, intuitive booking process that captures their reservation in just a few clicks. 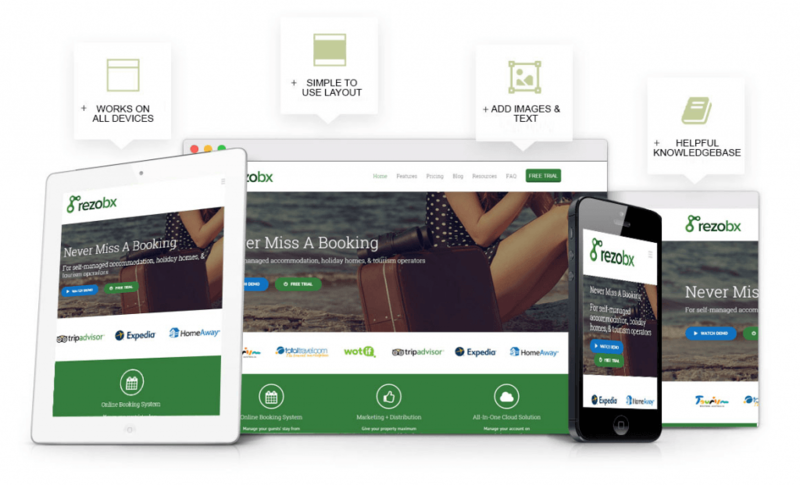 Rezobx connects you to the world’s leading booking sites and over 200 channels to attract guests from Australia and all around the world. Control your rates, availability and bookings in real time across all of your channels including your website from one screen, on one login. Our easy-to-use calendar diary displays all bookings so you can easily manage phone, email, or walk-in bookings straight from your online calendar when you’re on the go. Our unique live inventory exchange model cuts out the risk of making a double booking. No more disgruntled guests and stress! Protect customer details with the industry’s most secure booking payment system. 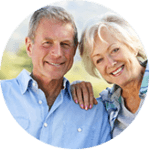 One click and the booking is immediately and directly paid to your bank. Our renowned Customer Service Support Team is always standing by to help, ensuring your operations remain problem-free. You can sign in to your account and work from anywhere. Your sales, product and reports are always available, always safe, and always up to date. Use Rezobx on an iPad, Mac, PC, or any smartphone. All you need to access your account is a web browser. This guide will help you increase your online bookings by identifying common mistakes.